Michael’s book, Presidential Courage, was a three-month New York Times bestseller. The Conquerors was Amazon’s bestselling history book of 2002. *Please note the different date and author. David McCullough is unable to join us due to health reasons. Michael was born in Chicago in 1955. He is an alumnus of Andover and Williams College and the Harvard Business School, where he studied leadership in both the private and public sectors. 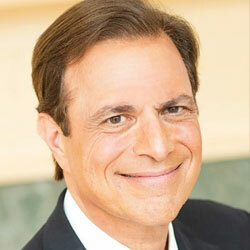 He has won an Emmy and has been awarded six honorary degrees and has written nine books. 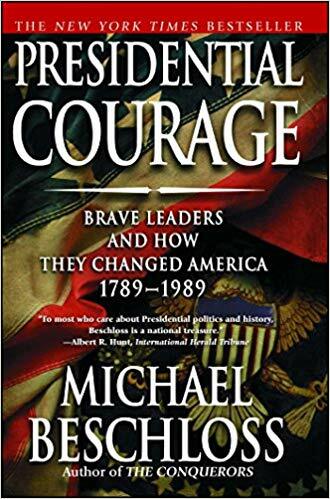 Michael’s book, Presidential Courage, was a three-month New York Times bestseller. The Conquerors was Amazon’s bestselling history book of 2002. His book Jacqueline Kennedy: Historic Conversations, which he co-authored with Caroline Kennedy in 2011, was No. 1 on the New York Times bestseller list and in many countries around the world. Michael’s latest book, Presidents of War, took him ten years to research and write and was published in 2018. 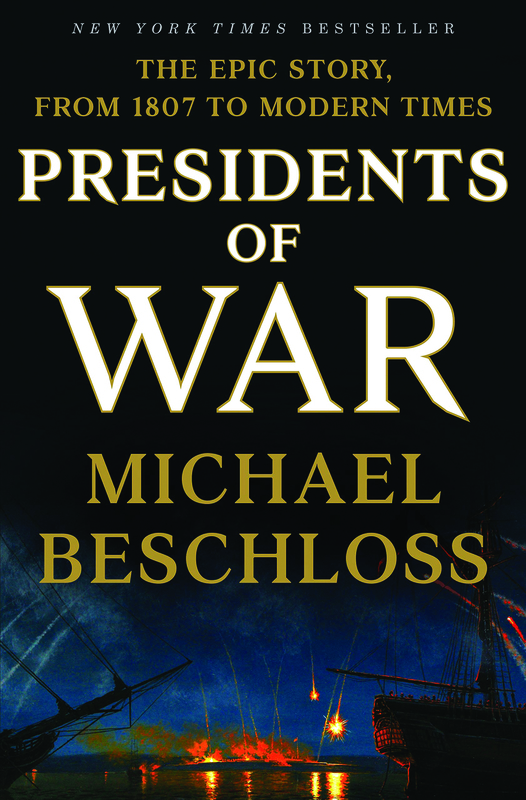 This book tells the epic story of all of the American Presidents who have waged our major wars. Michael lives in Washington, D.C., with his wife and their two sons.